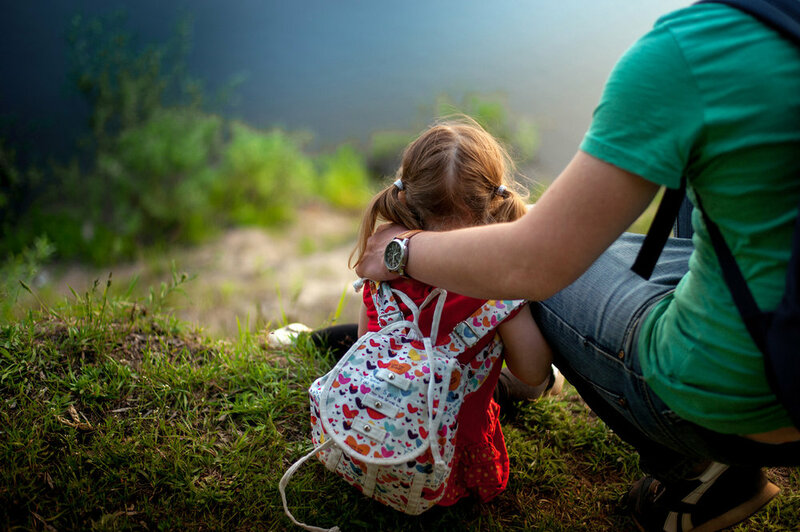 Nurture your child’s attachment, emotional resistance and freedom to explore. Join other parents in a small group. One-on-one option available. The Circle of Security program is a relationship based parenting program that builds stronger connections between children and their parents. These connections are essential for children’s secure attachment and their emotional development. Children with secure attachment have better relationships with their families and peers, can manage their emotions better, can show more empathy towards others and have greater self esteem than those who don’t have secure attachments. This program is for parents of young children. It guides parents in understanding their children’s behaviour. They will be able to look past the behaviour to understand what the behaviour is communicating and what they might need from their parents.